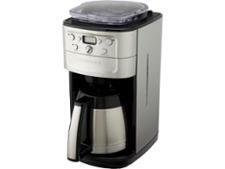 Cuisinart filter coffee machine reviews - Which? Which? lab tests each filter coffee machine to see how well produces a cup of coffee. 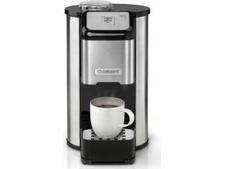 Then our coffee expert tries each machine's brew and rates the taste. Still need advice? 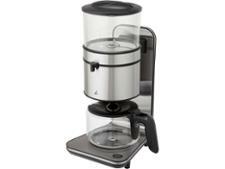 We explain how to buy the best filter coffee machine. Looking for a machine that makes espresso and cappuccino? 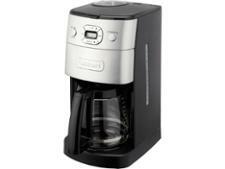 Then head over to our coffee machine reviews.